Joseph Gordon-Levitt may join Al Pacino, Meryl Steep, and Matt Damon on the long list of actors who’ve portrayed infamous whisteblowers on screen. According to Variety, Gordon-Levitt is in talks to play Edward Snowden in Oliver Stone’s upcoming The Snowden Files. 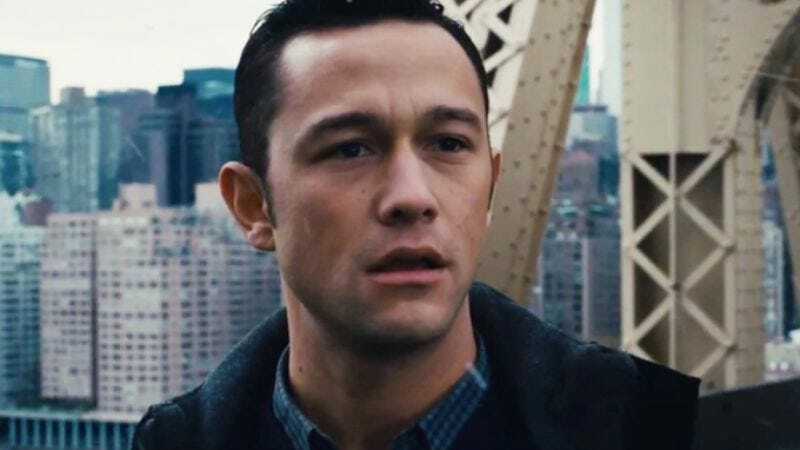 Although official negotiations have not yet begun, Variety reports that Gordon-Levitt and Stone are both on board with the idea and “want the deal to happen.” Assuming it does, filming will begin at the end of the year or early 2015. Critiquing the U.S. government has long been Oliver Stone’s bread and butter, so it seems only natural that Stone would bring Snowden’s story to the big screen. The film will be based on two books about Snowden: Time Of The Octopus, by Snowden’s lawyer Anatoly Kucherena, and The Snowden Files: The Inside Story Of The World’s Most Wanted Man, by Guardian journalist Luke Harding. Stone optioned the rights to both books and will write and direct the film detailing Snowden’s massive leak of classified information from the NSA and his subsequent international run from the law. A separate film about Snowden called No Place To Hide is also in the works. Given that Benedict Cumberbatch already portrayed Julian Assange in 2013’s The Fifth Estate and Gordon-Levitt seems set to play Snowden, it remains to be seen who will eventually be cast as Chelsea Manning to complete the NSA whistleblowing hat-trick.